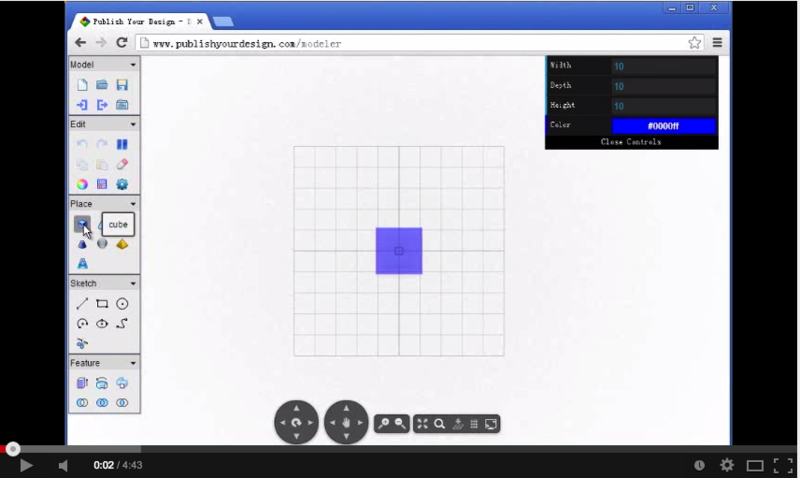 Below are two useful tools you can use with your students to create 3D models on the cloud. You do not need to download any software, the tools are web-based and, best of all, work on Chromebooks so those of you teaching with Chromebooks will find them handy. This is an application for 3D modeling which works on both Chrome and Firefox. 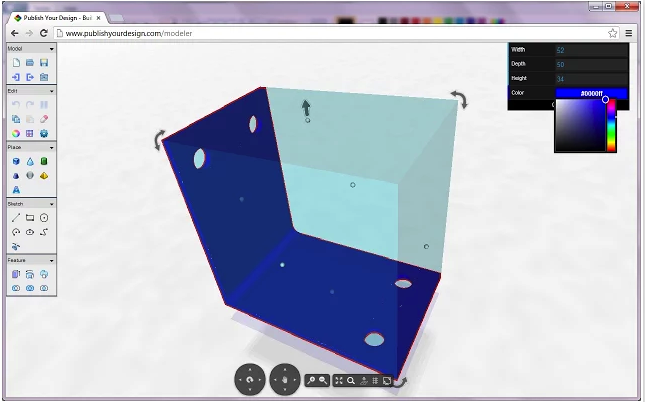 Design Something allows students to easily build 3D model using pre-defined shapes. They can also use tools such as extrude and sweep to create shapes from 2D sketching. Other features supported by the app include: ability to design parts first then assemble them; design offline, and export of finished design to STL for 3D printing. 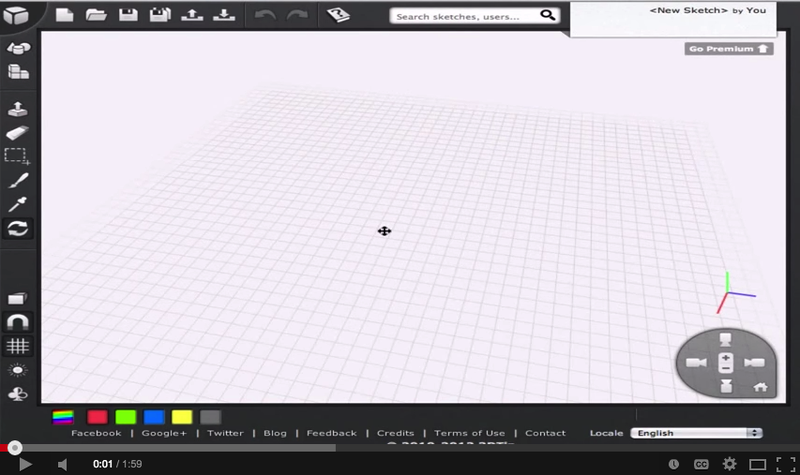 3DTin is a 3D modeller that allows you to design models by placing cubes of different colors on top of each other. Finished products can be saved in the clouds or be exported in standard 3D file formats such as STL and OBJ.